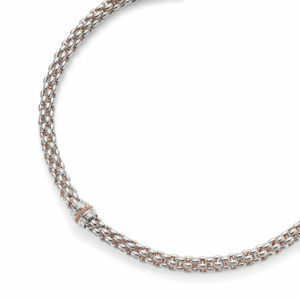 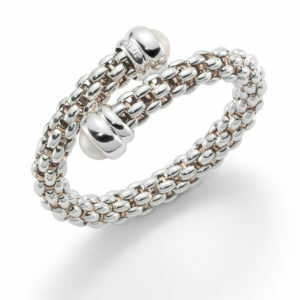 This statement style 18ct white gold Italian designed ‘Fope’ bracelet is also available in yellow and rose gold. 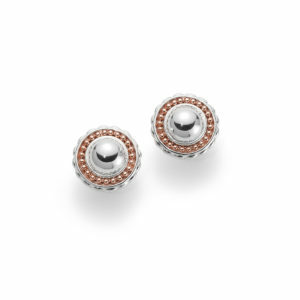 A gorgeous accessory to suit your personal style. 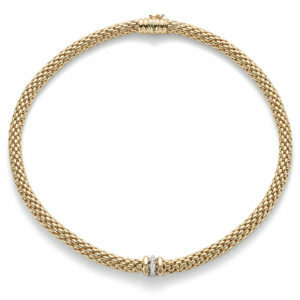 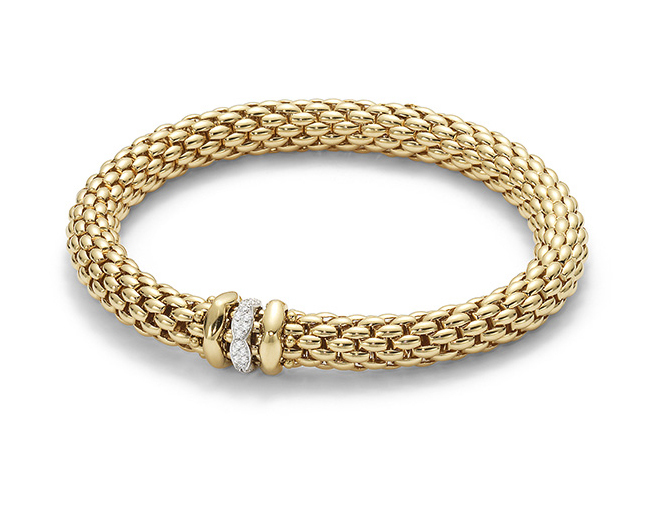 18CT YELLOW AND WHITE GOLD FOPE LINK ITALIAN BRACELET WITH POLISHED FINISH.